I don't think I have ever reviewed hair products before but when I was asked to review John Frieda recently I jumped at the chance. 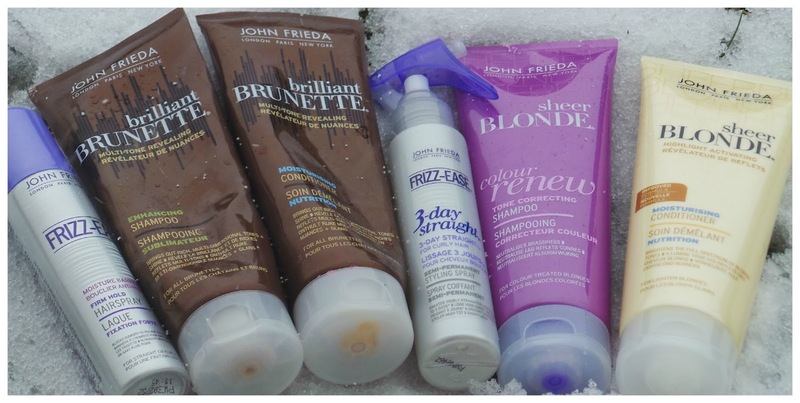 John Frieda happen to be my favourite brand of hair care, the range have a wide selection suitable for all hair types. To give you a bit of a back ground to my hair, I'm now a brunette again after over 2 years of bleaching. The bleaching left my hair in a serious state of disrepair and recently I had to have around 7 inches chopped off to try to get it back to a more healthy state. I also have very fine hair and it is prone to frizz and static which drives me mad. 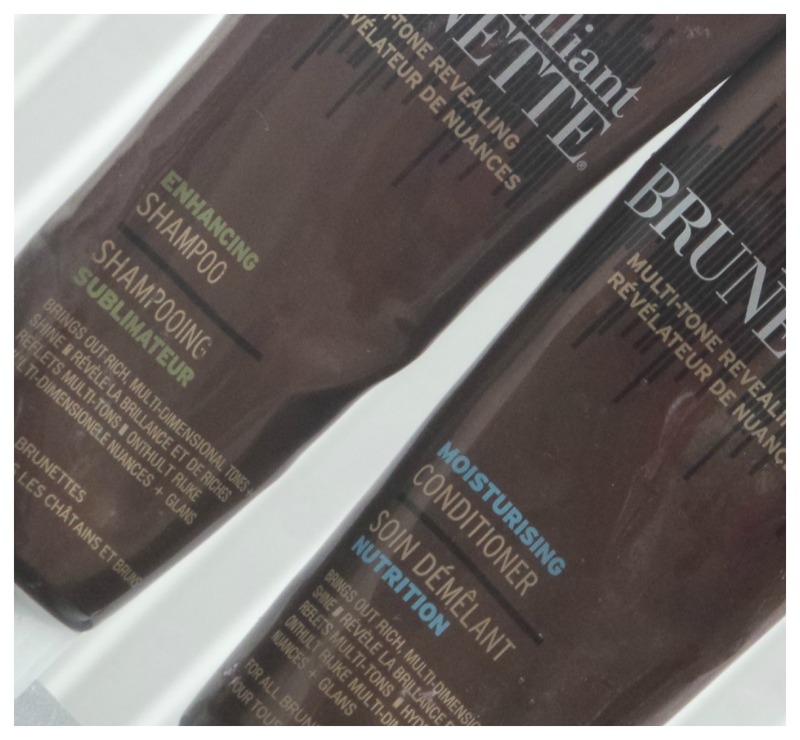 Brilliant Brunette Shampoo & Conditioner is always the first into the trolley when I'm buying my hair care products, I can say that these are my Holy Grail. The velvety texture shampoos into the hair easily and leaves my hair feeling nourished and shiny. Where many shampoos fade my hair colour within 2-3 washes, Brilliant Brunette helps lock my colour in for longer. My hair colour lasts a good 6 weeks before I have to re dye. 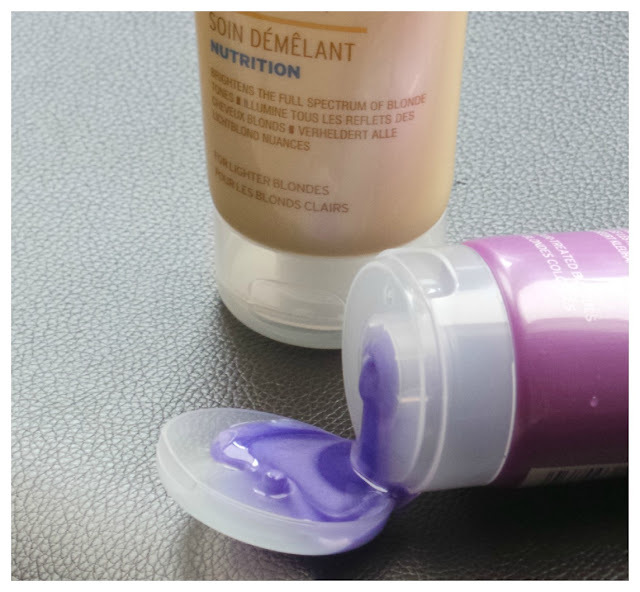 When I was a 'blonde' I frequently used a purple shampoo to keep my colour from going a rusty/brassy shade, however, I never used the John Frieda Sheer Blonde Colour Renew range unfortunately. 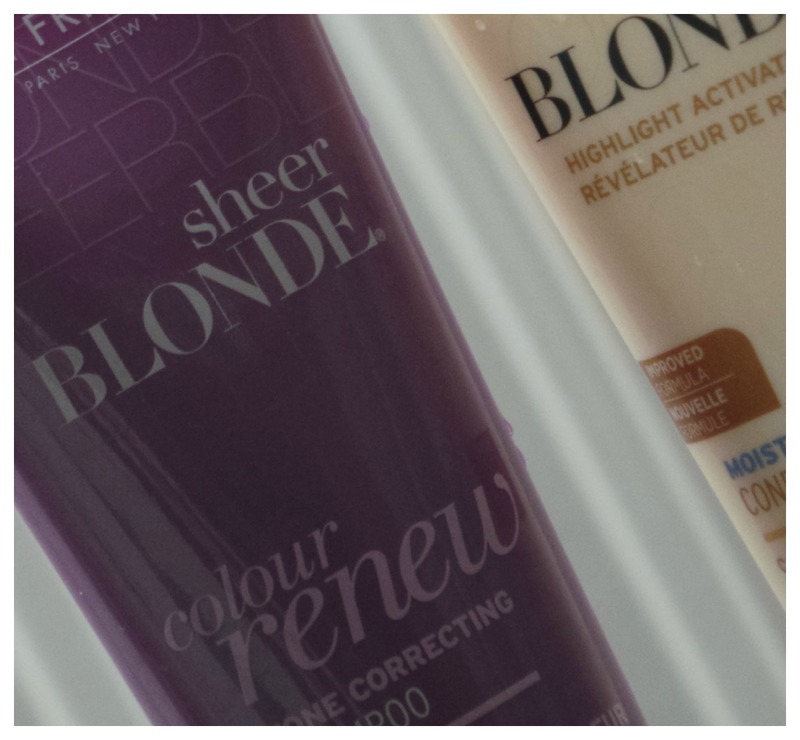 I decided to ask my sister Kristy to give it ago but was informed that she is already an avid user of the sheer blonde colour renew collection. We are sisters but our hair is so different, in fact, we are complete opposites. 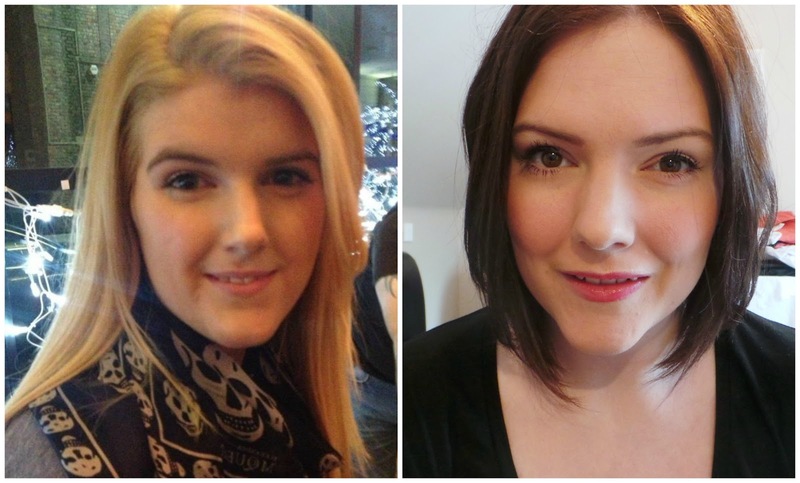 Where I have fine brunette hair, Kristy has thick voluptuous stunning natural almost natural blonde hair. Frizz-Ease 3 Day Straight is for predominantly curly hair so I didn't immediately think that this would be any use for my hair. 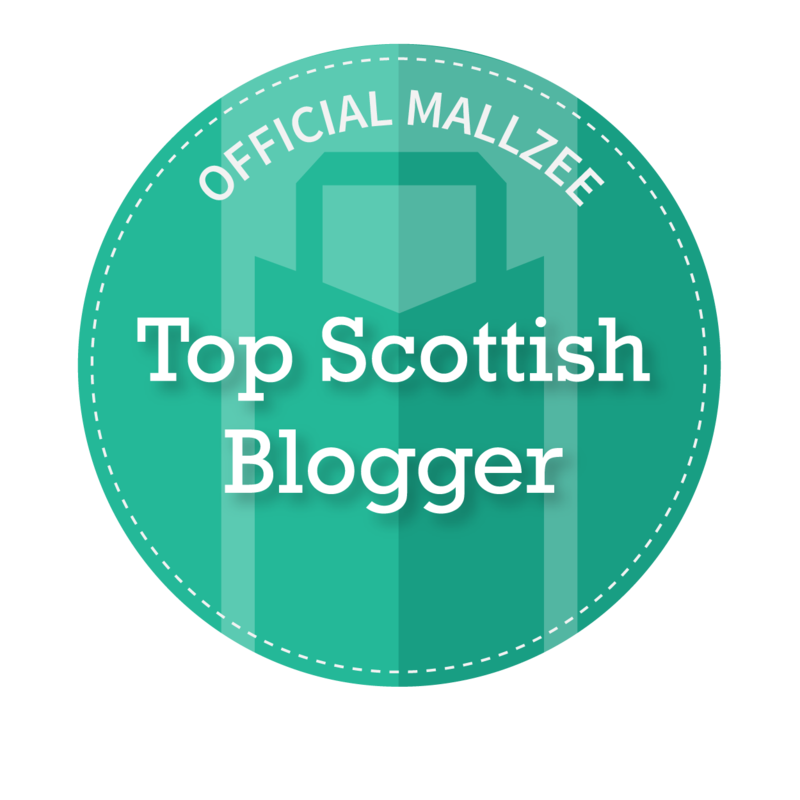 However, I gave it a go and was instantly pleased with the results. As previously mentioned I have very fine, whispy, fly away hair and is always full of static. In the mornings when I wake it is very wavy and can look pretty scary. I used this the other day - after a brief towel dry - I sprayed this 3-4 times over my hair, combing it in evenly. The amount you use is down to how thick and how long your hair is. The formula is heat activated so I continued by blow drying and then used my straightners to style. 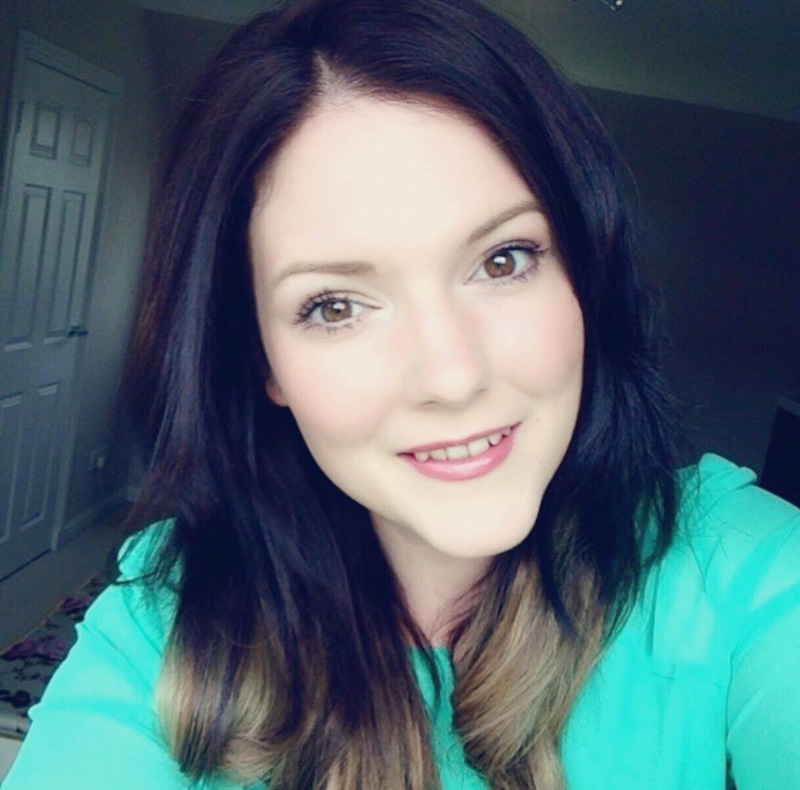 Amazing results - there was no static and my hair felt lovely. The following morning my hair was more or less straight, I only needed to touch up with the straightners a little and it was still static free. After tonging my hair into my preferred style (I like to have it straight with a few wavy bits), I used the Firm Hold Hairspray to keep it in place - It smells of apples! It kept the wavy bits in place all day. Have you tried any of these? What do you think of this range? *these products were sent to me for review and as always my opinions are truthful and my own. I've wanted to try the 3 day straight but wasn't sure if it would really work. I'll definitely give it a go now though! 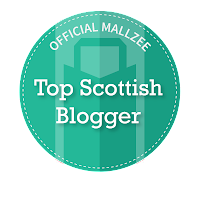 To celebrate the start of my blog I've decided to do a giveaway! One lucky winner will win a 30ml bottle of Paco Rabanne Lady Million EDP. Yeah this product actually really helped my whispy hair. I have to be careful not to use too much though as my hair would go limp. 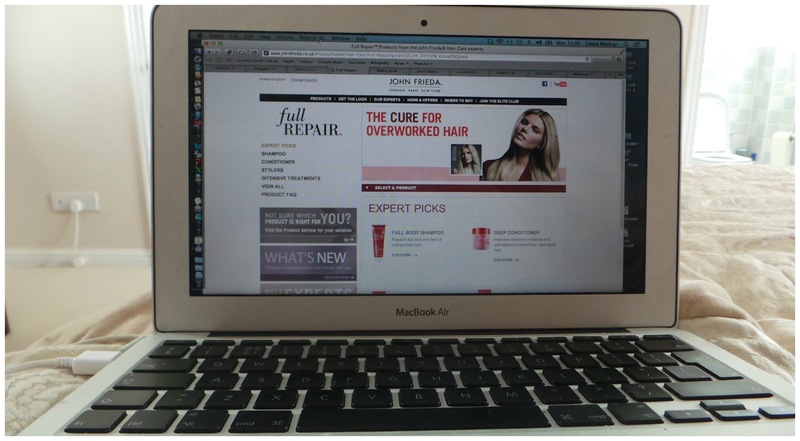 Absolutley love John Frieda! My hair type is a bit random; I have a lot of hair and it's naturally curly, but quite thin for curly hair. I use the Volumising Blow Dry Lotion at the roots to give me a little boost in places (I prefer my hair to stick up everywhere, rather than just the left side of my head as it likes :P). 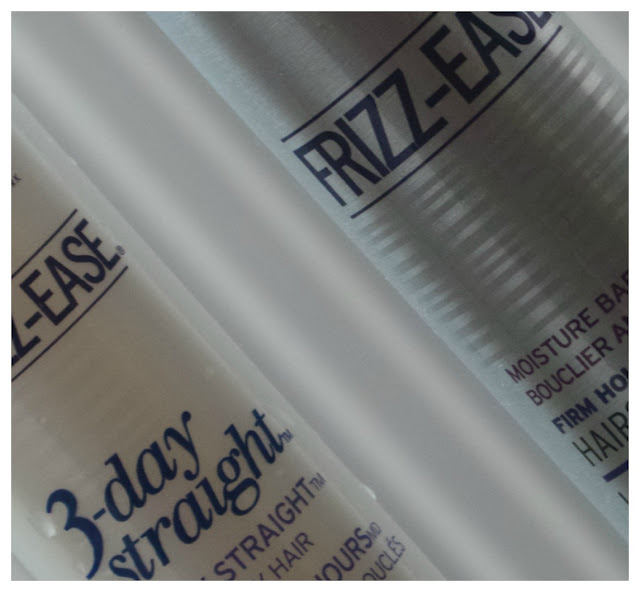 I use the Frizzease Curl Spray too, only picked it up recently and it's amazing! Never had such un-frizzy hair! The hairspray sounds lovely, especially the scent! I used to use the Brunette shampoo & conditioner but unfortunately I had to stop because of the SLS - shame because I really liked them! Do you know your skin tone?